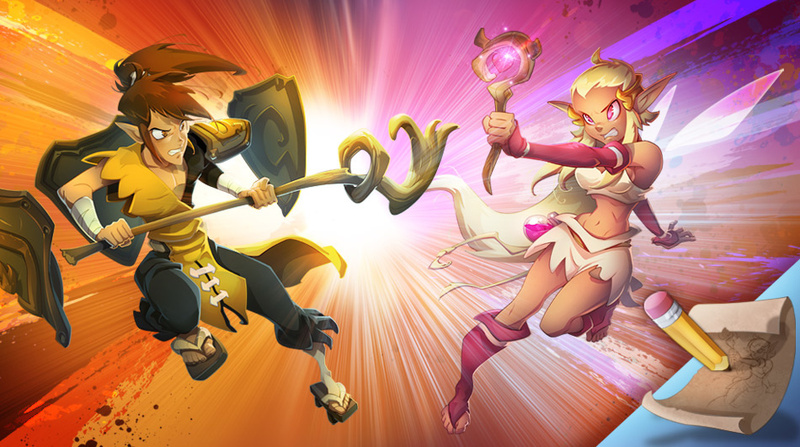 This tournament brought together the top 32 players from the month of May and pitted them against each other one last time before the final Krosmaga World Series tournament. Californoob, Sialed and even Drakotov were playing to qualify, while others such as Oplee and Flaxeau were just looking to pick up some more points. But Show stayed focused to the very end and played a perfect tournament, knocking out excellent players like Pittboy and even GrosMatou! He rolled into the semi-final (3-0 vs. ASK-ing) and eventually took down Mihomme-Michel 3-1 in the final. You can watch a replay of the tournament here. Ankama: For this last KWS tournament, you finally finished 1st after finishing 2nd and 3rd at previous KWS tournaments. What's it feel like to win? Show: It feels good to finally win after the 3-0 loss against Oplee in the final and the very bitter defeat to Chibratosaure in the semi-final! Ankama: Which gods did you choose for this tournament and why? Show: For this tournament, I wanted to have some stable deck lists to avoid leaving anything to chance, so I opted for a midrange lineup. A Xelor teleportation, because I considered a rollback-based deck too slow for the meta, and a medium Eniripsa deck rather than a soft Eniripsa deck for the same reasons. Iop and Sram are gods who are a little more aggro in their style of play, but I added some creatures with a lot of health points, as well as a Bled Dry/Spectral Duelist combo on the Sram to stay true to my lineup's theme. Ankama: You've always been a Sram player, right? What makes him so strong? Show: Like all the top ranked players from seasons 4, 5 and 6, I learned to master Sram because he's really an essential god, whether it's for the rankings or tournaments. I think Sram is really strong in the meta right now because he has few bad match-ups; he matches up well against Fecas, and he really takes advantage of Eniripsa's nerve and the appearance of Shaw and Prince Lackbeard in the deck lists. Plus, even if the match isn't going so well for you, you can turn things around with a good Bled/Duelist or Protoflex/Deviousness combo! Ankama: You played against Mihomme-Michel in the final. He had the same gods as you but totally different decks. How do you play against such aggressive decks? Show: For me, the key against aggressive match-ups is to not go all in at the beginning of the match. You need to stake out your territory and protect it while you let your opponent tired himself. At some point, he won't be able to keep up the pressure because just defending a simple Wabbit will require several cards. 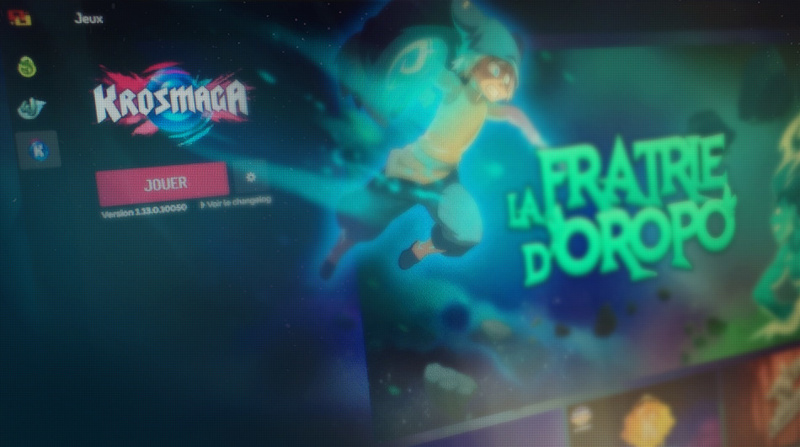 It's also very important to not reveal too much information about the positioning of the Dofus and to play with your opponent's mind as much as possible. Ankama: Which gods posed the biggest danger to your lineup? Did you think to ban any of them in particular? Show: For this tournament, I planned on banning Cra for everything because he's naturally a good match-up against my Iop. This ban also lets me play an Eniripsa without a Tyrans Bow Meow and without Incisions, and to play a Xelor with less blast than usual. If Cra wasn't in my opponent's lineup, I opted to ban Feca, who's a good match-up against Eni and Xelor, who could cause me trouble. Ankama: You succeeded at finishing in the top 4 of the #KWS rankings, which puts you in an excellent position for the final tournament. Do you have a goal for the tournament? Who do you see on the podium? Show: My goal is to win the tournament even though I know it won't be easy. I'm going to have to find a solid lineup and train to play B07. I think some players are formidable in this kind of format because of their stability. In particular, I think of Oplee, Flaxeau, Pegi18, BraveOdin, WaRtRoG, ASK-ing and others. In any case, I can't wait to be there! Ankama: Anything to say to your fans? Show: Thanks again to everyone who has supported me. I hope to meet your expectations. 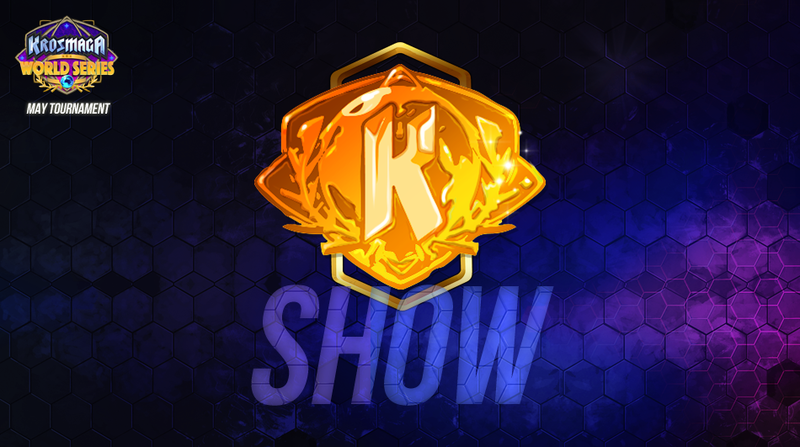 A big thanks to Show for answering our questions! We'll see him on July 14 at the start of final tournament! 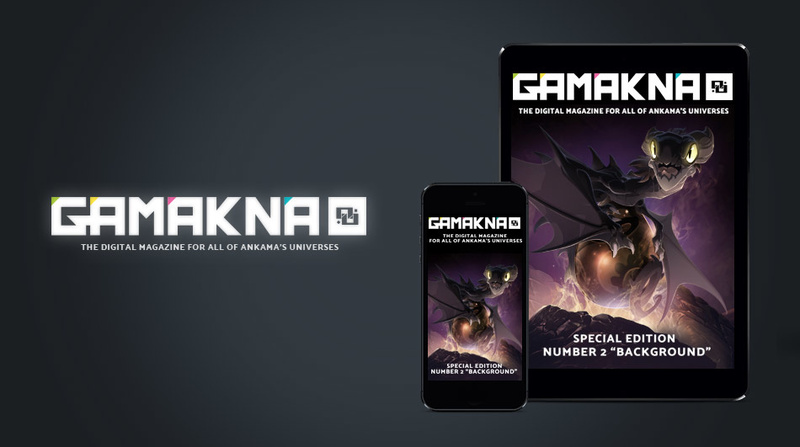 Participate in the Gamakna Artbook! 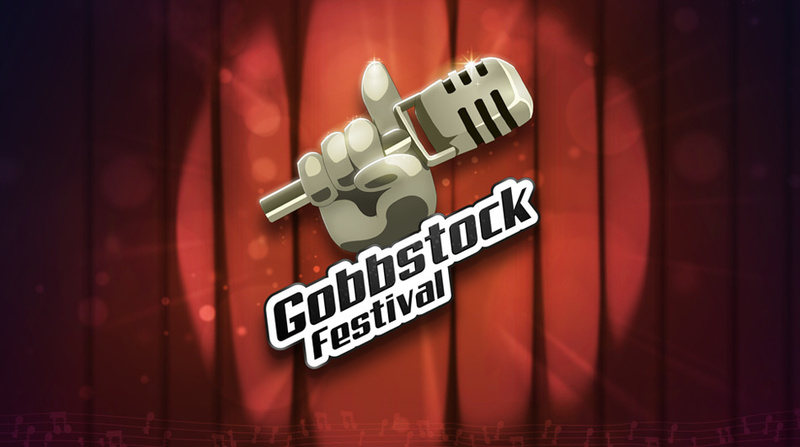 Gobbstock: Who Are the Nominees? Patch 1.7 now in Beta! Has he got any chance?